A great hour for South Africa. 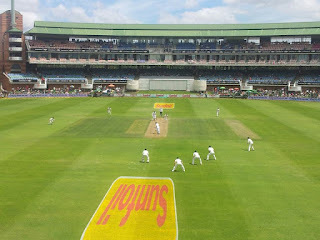 We first had to wait almost 6 overs for Dean Elgar to get his hundred. Then it was New Zealand's time to bat. While the New Zealand bowlers went past the edge a number of times this morning, the New Zealand batsmen have so far only played and missed two deliveries. 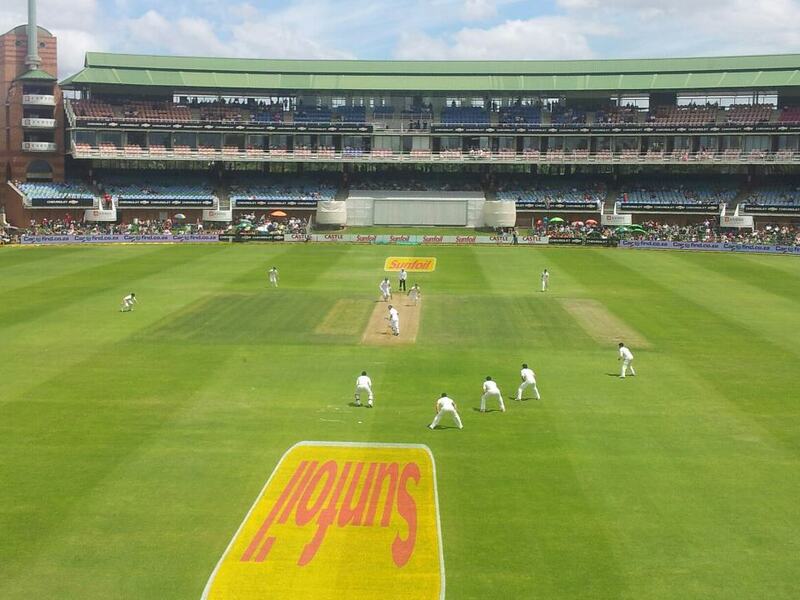 The ability to only move the ball a little bit is something that the South African bowlers have mastered. Why I Love "The Boring Middle Overs"